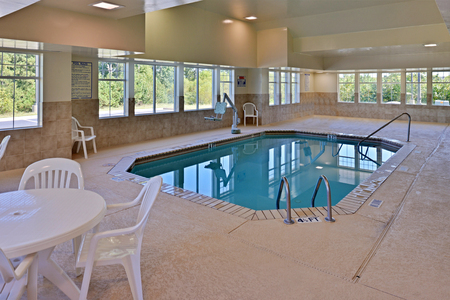 Save on Four or More Nights! 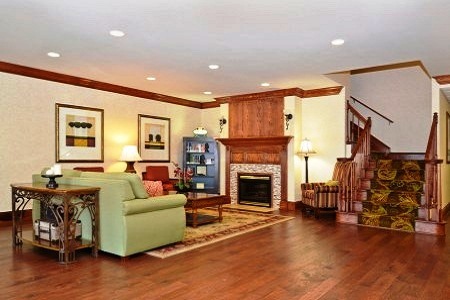 Stay Minutes from Stone Mountain Park! 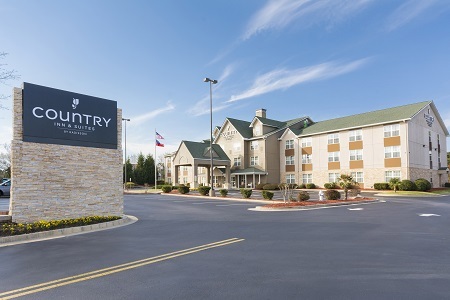 The Country Inn & Suites® by Radisson, Stone Mountain, GA welcomes kids and adults with an indoor pool, free Wi-Fi and a free, hot breakfast. 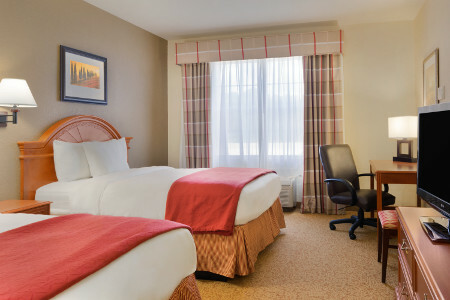 Our location off Highway 78 is less than 10 minutes from Stone Mountain Park and about 30 minutes from Atlanta’s best attractions, including the Georgia Aquarium and World of Coca-Cola. Ask about cribs and rollaway beds for group stays, or reserve a One-bedroom Suite equipped with two queen beds and a separate living room. The options at our free, hot breakfast can satisfy nearly any craving, whether you want sweet and savory or fast and filling. Our fresh, nutritious choices include fruit, eggs, waffles, biscuits and gravy, and yogurt parfaits. We’re located in a thriving area full of great lunch and dinner choices, such as Outback Steakhouse and Always Fresh Neighborhood Restaurant & Market. Check out additional nearby restaurants. Georgia Aquarium – Drive 20 miles to downtown Atlanta for an undersea view of whale sharks, manta rays and a rainbow of saltwater fish, all swimming in more than six million gallons of water. The aquarium also features performing dolphins and special events like the Oceans and Autos car show. Stone Mountain Park – Family fun converges with nature in this 3,200-acre adventure park, located a quarter mile from the hotel. You can play mini golf in summer or toboggan in winter. Hike to the top of the peak for the view, or ride around the grounds in an enclosed cable car, an open-air railroad train or an amphibious Duck vehicle. World of Coca-Cola – Find out things you didn’t know about the world’s most famous soft drink in a fun-filled family atmosphere just 20 miles from the Country Inn & Suites. Uncover the delicious truth about Coke’s secret formula, and sip your way around the world. Plan a seamless and affordable wedding reception or other event for up to 30 guests at our hotel located 20 miles south of Atlanta. 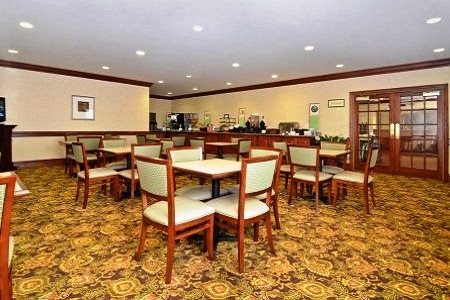 You can use your free, personalized Country Inn & Suites Web page to make organizing your event easier, and enhance your gathering with audiovisual equipment and free Internet.